Captain Bob Gears is a lifelong waterman. Born and raised on the shore. Some say he has a horseshoe somewhere with all the fish he hooks. 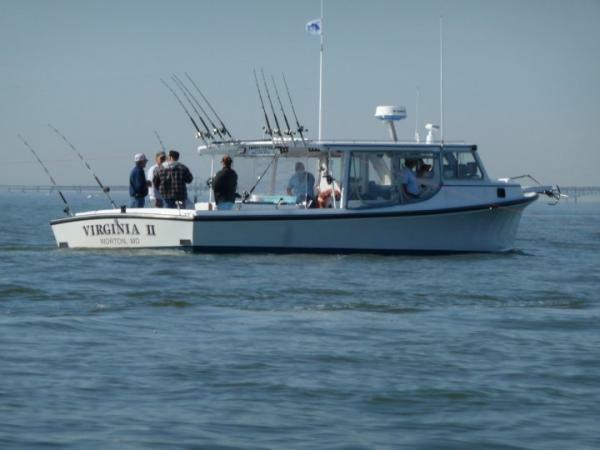 You won't be disappointed if you go out on the Virginia II! Great times had by all!